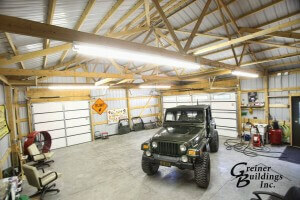 Greiner Buildings has been your number one choice in Iowa for pole barn building for the past 25 years. We specialize in the construction of post frame buildings, hoop buildings, steel buildings, and pole barns for the people of Marshalltown and surrounding Iowa cities. Our company is known for our many customization options and extreme attention to detail. If you are in need of a custom pole barn in Iowa, let us be the first name you call. We have won plenty of awards and earned incredible testimonials for the work that we have done. GB can provide you with a free estimate for whatever building you need. We are dedicated to working with you from start to finish, helping you through the design and building process and every step in between. We offer 2D and 3D CAD Designs to help you visualize what your building will look like beforehand. 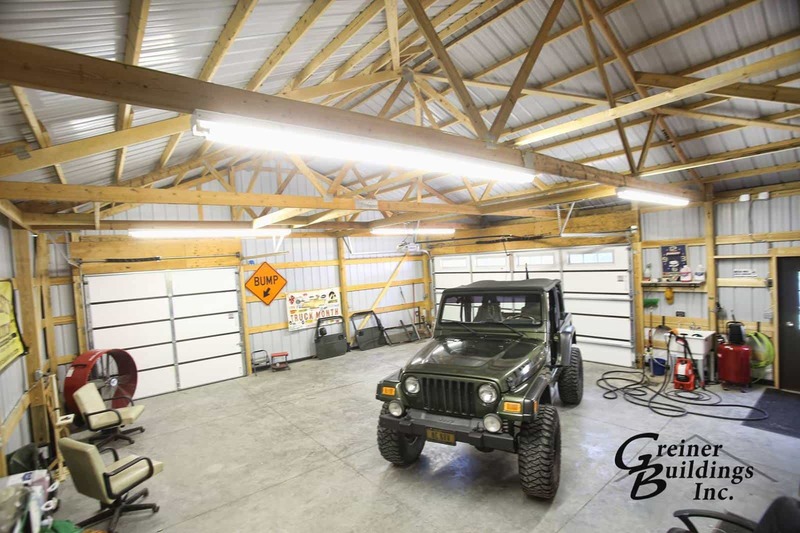 Our company’s goal is to provide you with the building of your dreams – whether it be your home, workshop, machine shed, or other type of building! Let Greiner Buildings be the first one you call for all of your pole barn construction and hoop building installation needs. Not only do we offer new construction services, but we are also experts in building restoration and repair. If you have an old barn or historic home and don’t want to rebuild, we can restore it back to a stabilized condition without getting rid of it’s antique charm. Many local contractors in Marshalltown, IA look to Greiner Buildings for Building Project Management and General Contracting Services. We offer Contractor Material Packages and other helpful resources and staff to help you in managing and executing your next building project. Click here to learn more!